One of the many advantages of living in Dorset is the beautiful properties available. Whether you’re looking for a quaint cottage or a spacious three-bed house, you’ll find the right place for you here. For the Johnson’s team, there is no better feeling than helping someone move into their ideal home. And we’re confident that you’ll find your perfect match in Dorset. If you’re moving to Dorsetfrom another area, you’ll need someone local to assist you. The best person for this job is an estate agent, as they can take your requirements and sift through possible properties for viewing. Before that, you’ll need to create a wish list that contains everything you’re looking for in a home. That means things like the number of bedrooms and bathrooms, a separate dining room or a large back garden. You’ll also need to meet with a mortgage broker to work out what your budget is. You’ll also need to visit the area in Dorset that has taken your fancy. The reason why you should do this is to see what your potential new town or village is like first hand. And you’ll need to visit more than once for an overnight stay. Additionally, you’ll need to get online to find out as much as possible. When you’re closing in on dates for viewings, you’ll need to arm yourself with plenty of knowledge. Do some research on house sales in each area you’re viewing in. It’s crucial that you ask some potentially awkward questions when viewing. You don’t want to find out the property has issues and you didn’t press the seller before the sale. 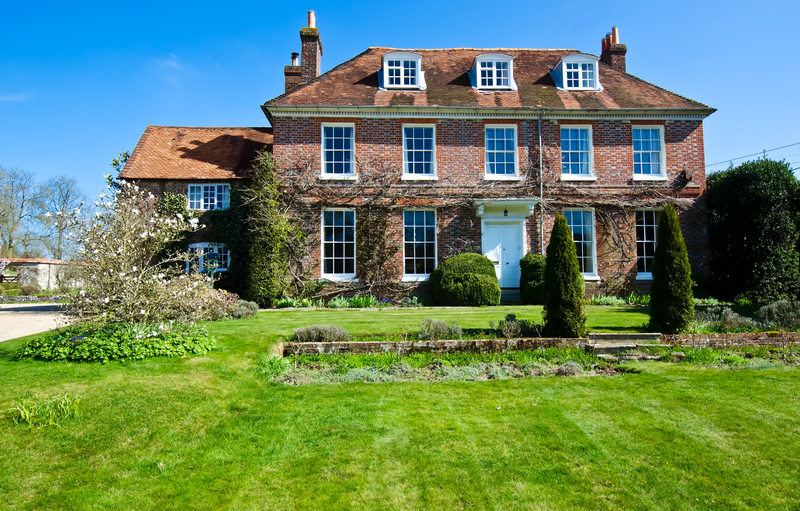 Once you find your dream home in Dorset, it’s time to start thinking about the practical aspect of relocating. By booking your removals with Johnson’s of Shaftesbury, you’ll get the best of price and high standard of customer service. That’s why we’re Dorset’s favourite removals and storage company. At Johnson’s, we do everything possible to ensure that your relocation goes smoothly. For us, every happy customer means a repeat customer, and we often receive referrals from previous clients who recommend usto their family and friends. At Johnson’s, it’s vital that we adhere to the BARaccreditation and standard of service. Additionally, we strive to go above and beyond in every job we undertake, which is why we are a member of the Master Removers Group. This elite network of removals companies provides the highest standard of customer service to become a member company. Johnson’s provides removals and storage for the whole of Dorsetand the surrounding areas. With our associates at the Master Removers Group, we also have a national removals service, as well as European and overseas services. From your first call to us, you’ll notice the level of professional care and attention we offer our customers. It’s crucial that we gather as much relevant information as possible so that we can make a correct assessment of your needs. For us, it’s all about taking your requirements and pairing them with the right removals service. The Johnson’s team are consummate professionals with years of experience in removals and storage. Our team turn up early for each job and complete on time. Everything we plan and execute is efficient and as cost-effective as possible. Johnson’s has been operating in Dorset since 1855, and we’re proud to call it our home. During this time, we have made it our priority to provide the best removals and storage possible. And it’s crucial that we also make our prices affordable so that everyone can benefit from our services.